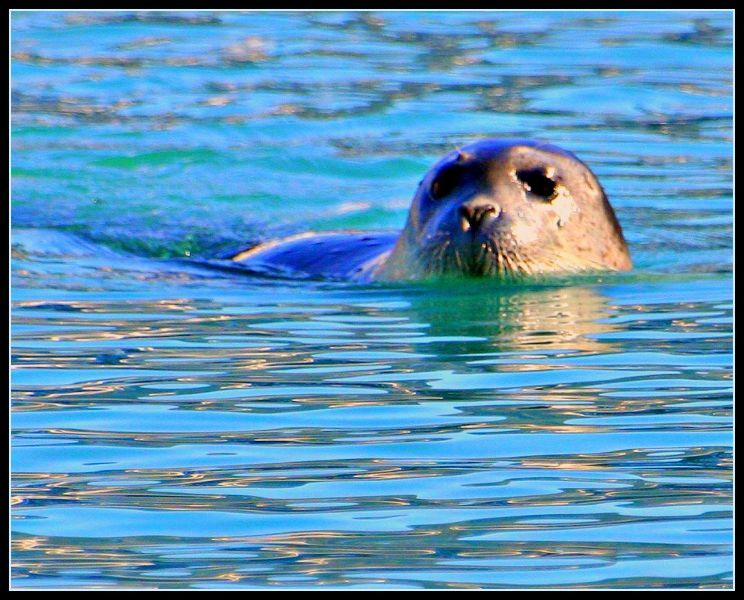 Kaare, LA8EKA is currently active from Svalbard Island, IOTA EU-026, as JW/LA8EKA and JW8EKA. Kaare Roar Hagen, Engelsrud Terrasse 2, N-1385 Asker, Norway. Summer, Svalbard Island. Author - Mariusz Kluzniak. 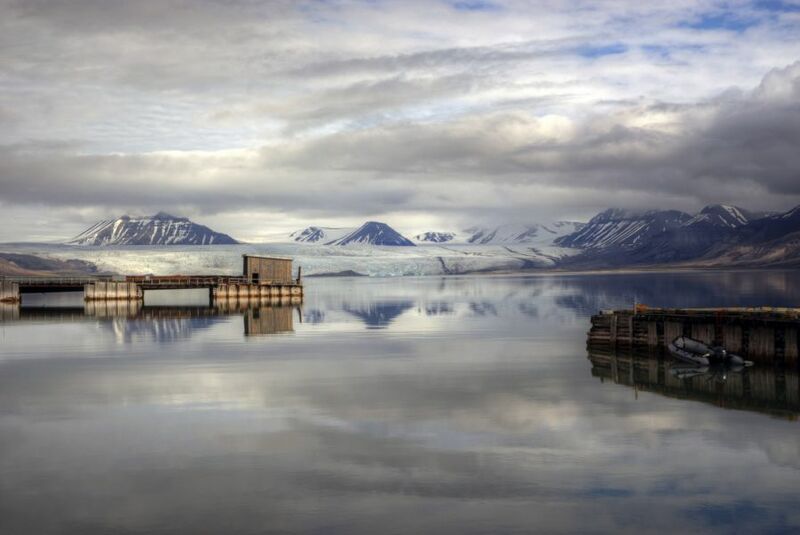 Svalbard Island. Author - Juergen Kurlvink. 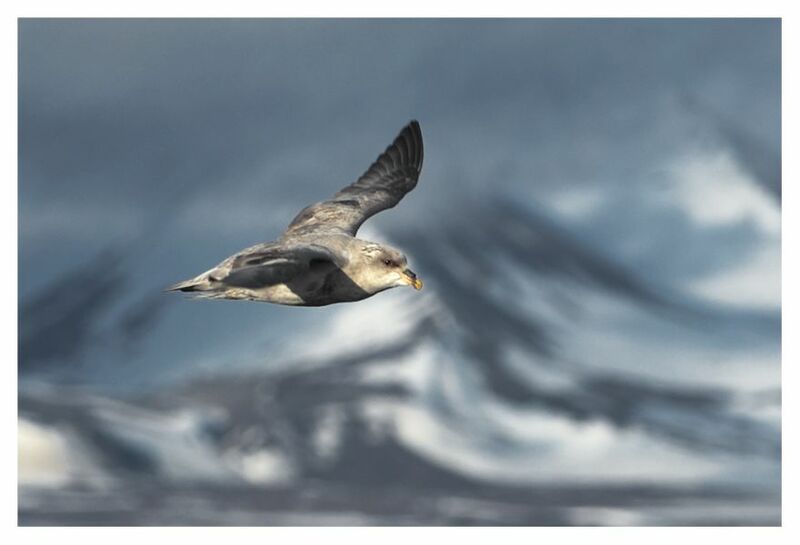 Fulmar, Svalbard Island. Author - Leo Roos. JW8EKA. Where is Svalbard located. Map.